Did you know that demand for goat meat has increased by 330% from 2013, and is expected to steadily increase in the years to come? Did you also know that the price of goat meat in the United States (and Canada, the U.K., and Australia) is high because there’s a serious LACK OF SUPPLY? It’s a fact: demand for goat meat is increasing substantially every year, but there aren’t enough farmers raising meat goats! You’d never think the Boer goat business could be that big of an industry, could you? Hi, my name is Marc MacDonald, but you can just call me “The Boer Goat Guy “. I started researching Boer goats as a profitable farming opportunity 3 years ago, and haven’t looked back. Over the past few years I’ve amassed a lot of knowledge on what it takes to quickly scale up a Boer goat operation – knowledge that comes from interviewing successful Boer goat farmers from across the United States. If you’re looking to expand your farm into the industry of the future, you’ve come to the right place. The Boer goat industry is…. Are Boer Goats Right For Your Farm? 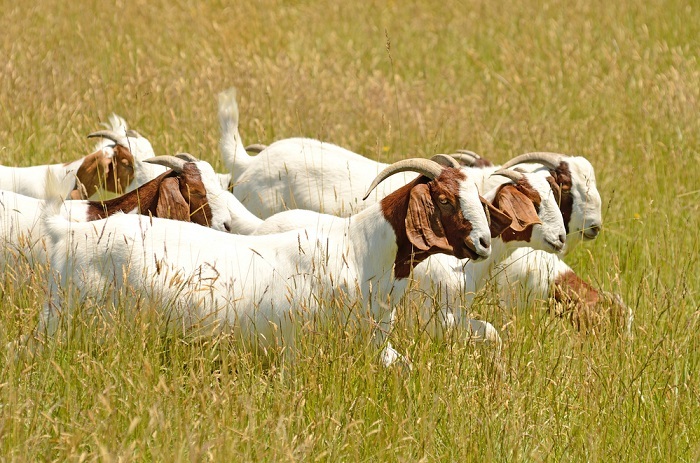 Boer goats can prosper on poor pasture and brush that would not support other types of livestock. Some ranchers run Boer goats on the pasture after their cows – to clean up the weeds! Boer goats are good breeders. Under good conditions, Boer goat can kid 3 times in 2 years! The population of Hispanics and Asians in the United States is skyrocketing…and Hispanics and Asians prefer goat meat to any other kind of meat. As the population of these groups increases in size, so will the demand for goat meat! Goat meat is healthier than other kinds of meat (it’s a fact that goat has less fat than other kinds of meat. As more people turn to healthier diets, demand for goat meat will only increase further. And Boers are known to have the leanest, best meat among all goat breeds! Now, I know you’re aware of the HUGE opportunity that Boer goats represent today. Boers represent the FUTURE of massive livestock profits. The question is: why haven’t you taken action to start your own Boer goat operation? ​​​​​Nobody likes to “risk the farm” (ever wonder where that saying comes from?). We all want to be smart. We all want to get into a business at the right time, at the right place, and with the right information. After all, who wants to lose money and time if they don’t need to? Not to mention have a WHOLE LOT of unnecessary stress! There’s nothing worse than trying to learn about a new industry and finding a lot of useless information on the Internet. Now, you’ve probably already done a lot of research online. That’s the easy part. The hard part is getting specific information about what it’s really like to raise Boer goats and run a Boer goat operation for profit! Sure, there’s a lot of general information out there … but you’ve already seen all of that. Without the real business facts, you won’t get past reading about the origins of Boer goats and all that nice stuff all over again. Right at the beginning with your most important questions about raising Boer goats for profit and getting started in the business – still left unanswered. Listen, it doesn’t take a rocket scientist to figure out that visiting at least a half dozen Boer goat farms is the right thing to do if you’re serious about making a go of the Boer goat business. You need to ask LOTS of questions. You need to HEAR the answers for yourself. When I first heard of Boer goats, I had my own personal set of questions too. I wondered … how do I know what I really should be asking? How can I be sure to cover all the bases? How do I learn what other people are having a hard time finding about Boer goat farming information? Since I’d never raised Boer Goats – I really wanted to get some objective answers about whether I would be able to do this. That’s when I started asking other farmers what questions THEY had about raising Boer goats for profit. I asked other farmers what they were looking for, what they were having the hardest time getting answers to, and how serious they were about Boer goats. Then I spent months researching the answers to those questions and writing about it in a Special Report for the BOER GOAT PROFITS GUIDE POWER PACK. Then I located SIX “real life”, successful breeders (and a professor of Boer goat husbandry at North Carolina State University) who had years of experience in Boer goats, and I interviewed them. They gave me detailed answers to my questions! So what I’m saying is, you can discover and learn from the answers to the hundreds of questions I asked during my research. And better yet, you get expert answers from real life successful Boer goat breeders who have been raising their herd for profit. Then you’re just moments away from discovering seven experts that will share with you their own personal secrets of Boer goat farming business success. They’ll tell you where the money is, and where it is not. You’ve probably spent hours looking for this kind of information online. You can try, but you just won’t find these personal secrets anywhere else. What types of vegetation do Boer goats thrive on? What is the advantage of rearing Boer goats compared to other goats? What is the best number of Boers to start a decent meat goat production business? Where are the best places to buy Boer goats from? What should I look for in a good Boer goat rating? What is the life span on average of Boer goats? What is the profitability of Boer goats compared to other breeds of goat and other livestock? Are Boer goats prone to getting any particular diseases or health problems? Which ones? Can I keep Boer goats in a small area (like a feedlot) and still keep them productive? 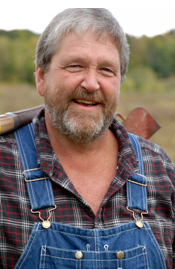 How many Boers should I keep per acre of grass field? What is the best age or weight to breed a doe? What is the length of pregnancy of a Boer doe? How can I get my Boer does to produce twins (or triplets)? How do you know when a doe is ready to breed? What things can I do to improve the quality of my herd as quickly and cheaply as possible? What things should I look for when I’m buying breeding stock? What does “synchronizing the breeding season” mean, and how can I do it? What is the best feed I can give my Boers to keep them healthy? What injections do my Boers need to get? What treatments do I need to give my Boer kids right after they’re born? What’s the best way to market my Boers? Can Boers be used for milk, as well as meat? What by-products of Boers can I sell? The answers to all of these questions and more are yours to discover. 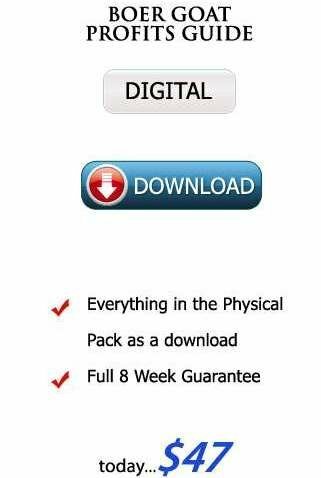 The Boer Goat Profits Guide Power Pack is just jam-packed full of practical and potentially very profitable information. I grilled the experts for the answers to the most pressing questions and concerns faced by Boer goat interested people like you. Like most people in the Boer goat community, they want to help you succeed. As you’ll soon find out, this industry thrives on learning from one another … it’s filled with many good hearted people who want to get you successfully involved with a prosperous, fulfilling Boer goat business! 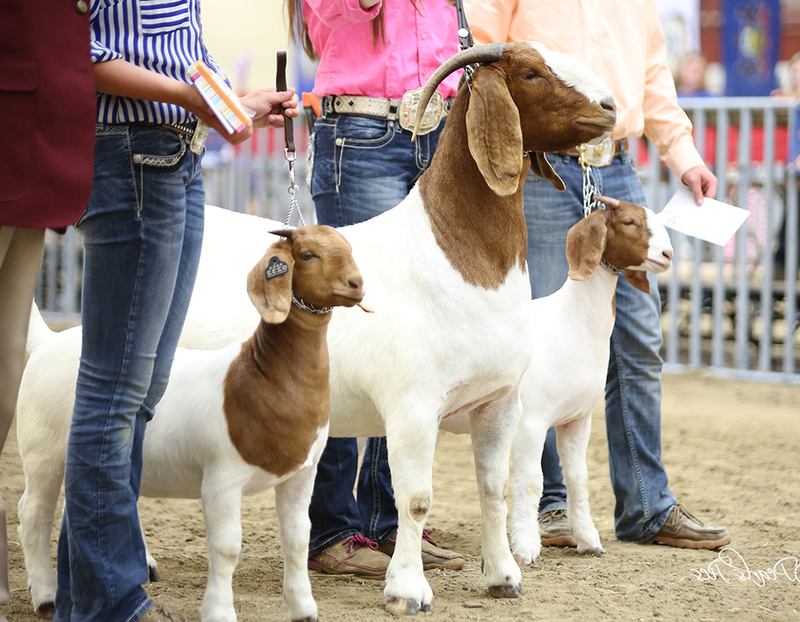 Your Complete Guide to Buying and Raising Boer Goats Profitably! That’s because along with these interviews you also get a 56 Page Special Quick Start Guide to get you up and to speed about how to run a successful Boer goat farm in as short a time as possible! Six of these seven experts started their Boer goat farms without ANY knowledge of Boer goats, yet now one of them sells his bucks for $2,000 apiece, and another has a thriving business with over 400 goats! You’ll Actually Hear Real Boer Goat Farmers Tell You What’s Involved In Running A Boer Goat Farming Business To Generate A Full Time Income! All In All, This Is a Tremendous Collection of New Interviews, Not Available Anywhere Else Now You Really Can Get Solid Answers To Your Most Pressing Questions About Earning A Full Time Income With Boer Goats, Without Driving from Farm to Farm, Or Even Leaving Home! When you do decide to purchase your first Boer goats, even just one of the hundreds of tips in this series could easily save you $10,000 or more in bad decisions. And of course, learning how to successfully grow a herd of high quality Boer goats can make you a full time income, and a sizable nest egg when you’re ready to retire. Think about the amount of time, energy, and money you’d have to spend to do all this. The truth is … to do all this yourself just wouldn’t be anywhere near practical at this low price. But for less than the cost of a goat leather jacket, you actually get years worth of experience that can only come from experienced Boer goat breeders. You get an inside look at the Boer goat farming lifestyle. You get the real story behind this money-making investment. And you get the real life experiences of people, some of whom (believe it or not) just like me, NEVER raised goats before they ventured into the Boer goat business! You have more in common with them than you think! Just imagine discovering the answers to all of the above, as real life Boer goat breeders reveal to you their own personal insights and secrets about the Boer goat farming business – all from the comfort of your own home. The interviews are conducted in an easy laid back manner – almost like talking with them personally over coffee at your house. You get access to the combined experiences of these experts! For only $127 you get access to all of the vital information I’ve talked about on this page to make sure that you have a successful and profitable Boer goat farm. And … if you take action today, I’m also going to slash $80 off the price. 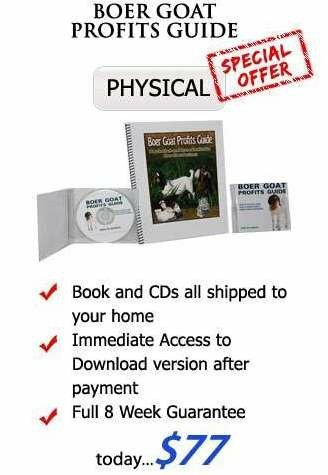 That means that you get the entire Boer Goat Profits Guide Power Pack for only $47! Here’s why I am temporarily reducing the price during this limited introductory period. You see, because Boer goat people are generally “down home”, earthy types, I didn’t want to force them to come to a multi-million dollar sound studio for the interviews. I wanted them to feel very comfortable, so they would ‘open up’ (especially about the financial issues… which can be hard to get breeders to talk about). I also knew that you’d benefit most by listening to the most knowledgeable and passionate breeders … not those who just happened to be willing to come into the studio. So all the interviews were done on the phone with a simple, non-intimidating, inexpensive recording device. So while the content of the interviews is phenomenal, the recording quality is somewhat less than crystal clear. (In some spots, you’ll have to listen closely, but you can definitely understand what’s being said). I guess what I’m saying is… if you’re looking for Hollywood style recordings in full stereo, this is the wrong place to be. My first priority was to provide quality information at the most cost-effective price for my customers. Now, after we sell enough of this version (when these experts have seen some results from this project), I should be able to convince them to re-do the interviews in a sound studio. At that time, I’ll charge a much more respectable price. But in the meantime, it seemed only fair to give you this price reduction. Plus, at this lower price, I was able to obtain two incredible bonuses for you which almost makes your purchase free! 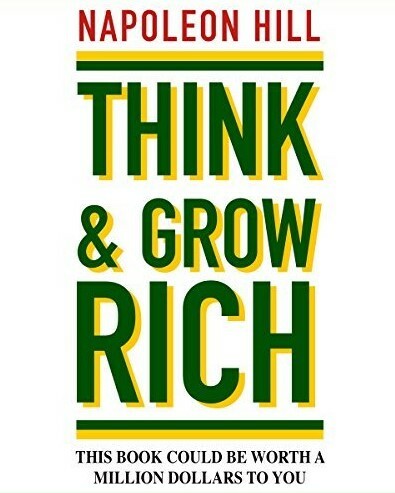 Think and Grow Rich by Napoleon Hill is the timeless and classic blueprint for success. It’s required reading for any farmer who wants to break out of their “poverty mentality”, and grow their farming operation. To write Think and Grow Rich, Napoleon Hill spent over 20 years interviewing 500 of the world’s most successful people. He exposed what makes successful people tick and describes a formula for success that can be adapted and used by anyone who is ready to change their way of thinking! Hailing from small vegetable farms, cattle ranches and grain farms covering thousands of acres, the producers in The New American Farmer have embraced new approaches to agriculture. They are renewing profits, enhancing environmental stewardship, and improving the lives of their families as well as their communities. 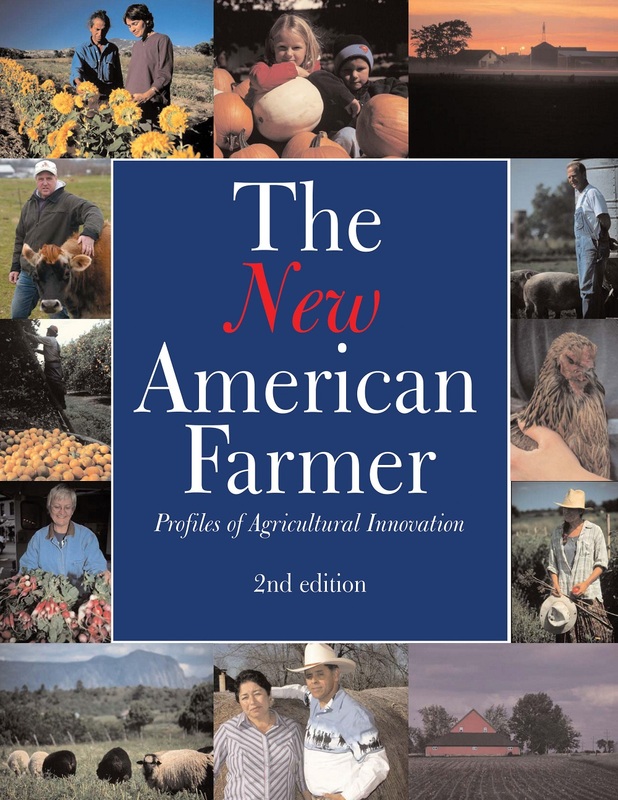 In this 200 page e-book you will read case studies of 73 successful farmers across the United States whose achievements will inspire you! That means you get two months to listen and learn from real Boer goat farmers/ranchers sharing their own personal success secrets. So if, for any reason after soaking up their wisdom, insights and strategies, you feel you haven’t heard practical, usable information about how Boer goat breeders generate full time incomes … or if you just plain feel you didn’t get what you paid for or you are unhappy for any reason, simply return the Boer Goat Profits Guide Power Pack to me and I will refund every penny of your purchase price guaranteed – and we part as friends. So don’t delay, own your Power Pack right now, while it’s fresh in your mind. The goat meat market is TAKING OFF – but the winners in this industry will be the farmers who take action to start building their business NOW. Your family deserves financial security! And what better way to do that than to diversify your farm and get into a fast-growing market. If you already own a farm, adding Boers to your operation will be easy – if you have the right knowledge to avoid making expensive mistakes. 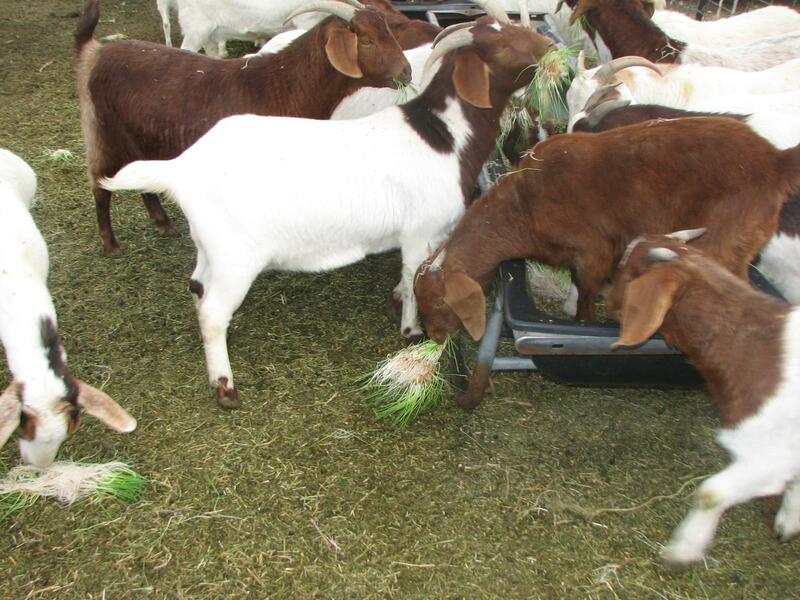 All the information on how to start a profitable Boer goat business is right here – no need to spend hours searching for it (time is money)! With the Latino and Asian population forecast to keep expanding for the next 30 years, the market for Boer goats will only continue to grow. Yes, Marc! I want to know the real story behind raising Boer goats for profit! I want to hear for myself how every day people (without any previous Boer goat experience) can earn a full-time income in the Boer goat industry. I get to listen to and learn from the personal insights and strategies of successful Boer goat breeders. I want to know what it’s really like to raise Boer goats day in and day out! Along with so much more just waiting for me to discover! And this is clearly not all, just a sample of what I can expect! Together that’s a total of 10 hours of informative audio I have access to whenever I need to learn more about the Boer goat farming business. AND I also get a 56 Page Quick Start Manual on the wonderful world of Boer goats to get me up to speed with their background history and care. Instead of researching that online, I have it as a handy quick-read reference I can pull off my shelf at any time. AND for a limited time, I can also get two valuable FREE bonuses that will help me develop a “success mentality” and learn from high-achieving farmers across the United States. I understand that because I’m ordering today, my credit card will only be charged $127 $47 for everything offered on this page right now. I’m assured my on-line transaction is 100% secure. After my order is confirmed, I will get an electronic receipt within 3 minutes (or less) sent to my email address for my personal records.